If you’ve ever been to an island, you know first-hand that things work a little (or a lot) differently there. So what makes islands so special? 1. 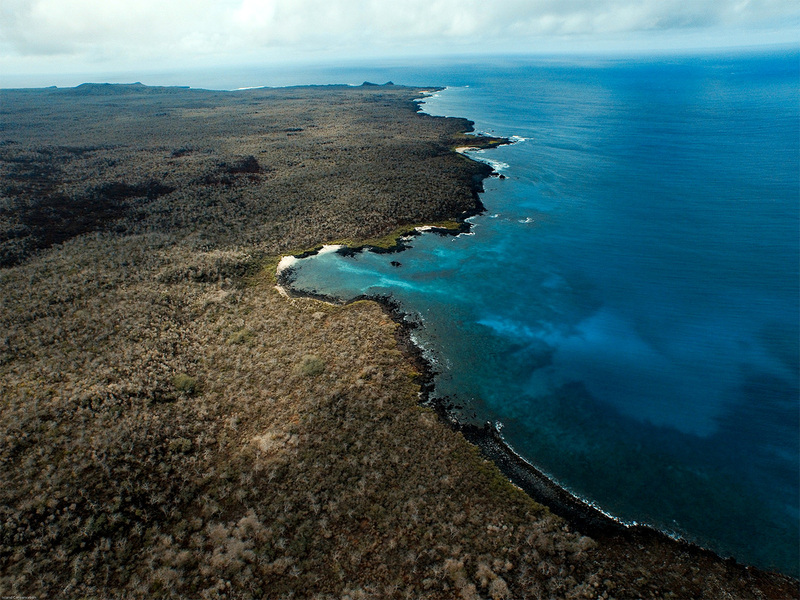 Islands are biodiversity hotspots and home to rare species. Islands are home to 20% of all bird,reptile, and plant species, many of which are unlike any others and found nowhere else in the world. 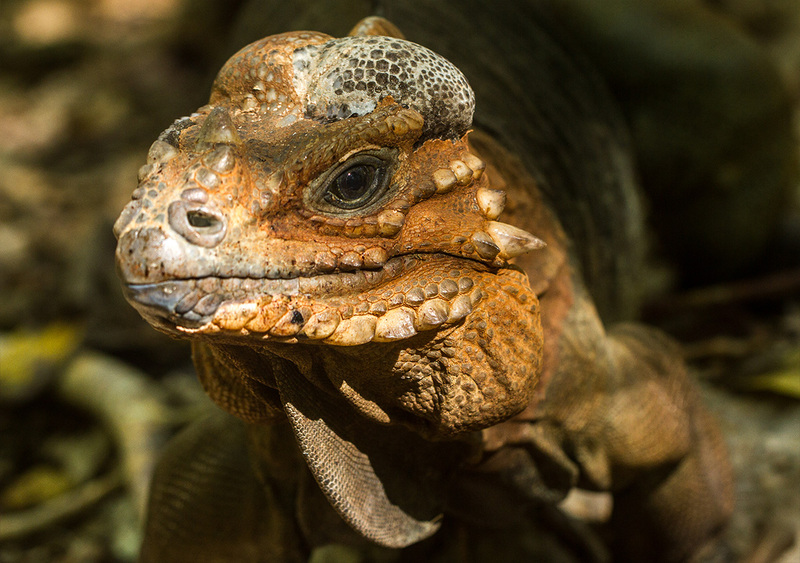 Because isolation is a driver of speciation, island species display an astonishing variety of traits. Biodiversity bolsters ecosystem resilience and is a key component of the intrigue and beauty of nature. 2. Islands are sea level indicators and conservation frontiers. Islands are sentinels for sea level change. Because of their small size and often remote locations, the consequences of sea level rise manifest quickly on islands. 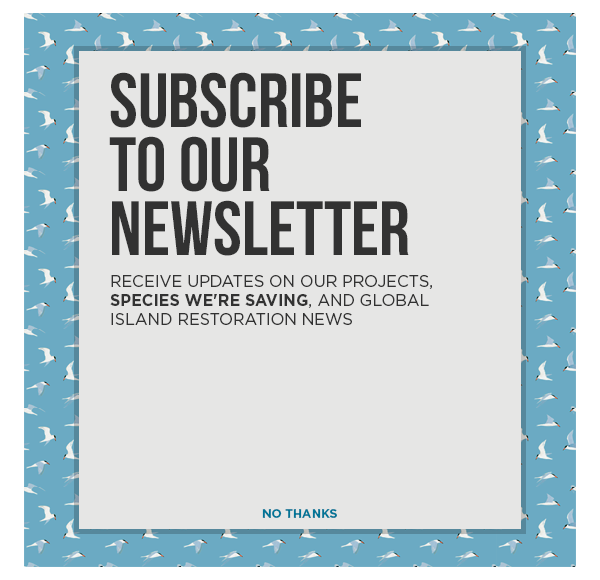 Because the stakes are so high and the consequences of sea level rise so great on small land masses, many island nations have become leaders and activists in conservation and climate change issues. 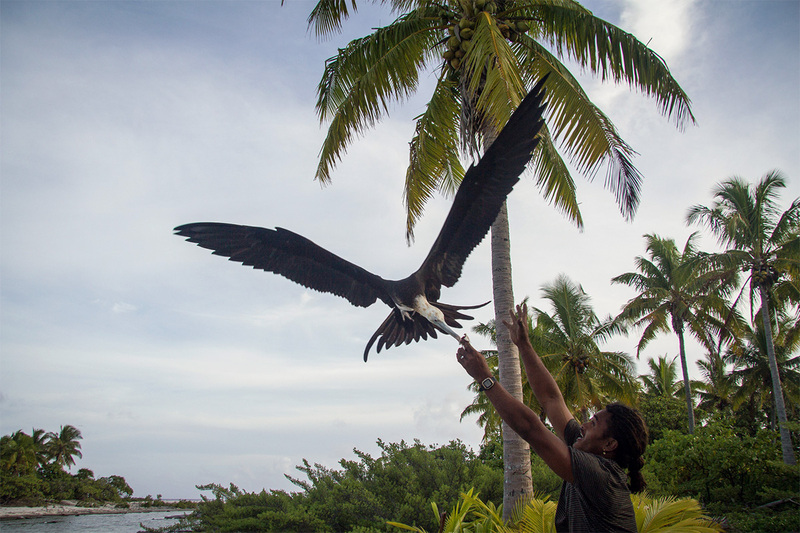 Though these issues are particularly urgent on islands, their consequences are worldwide. Islanders, who understand the danger of climate change perhaps better than anyone else, are forging the way in protecting the globe. 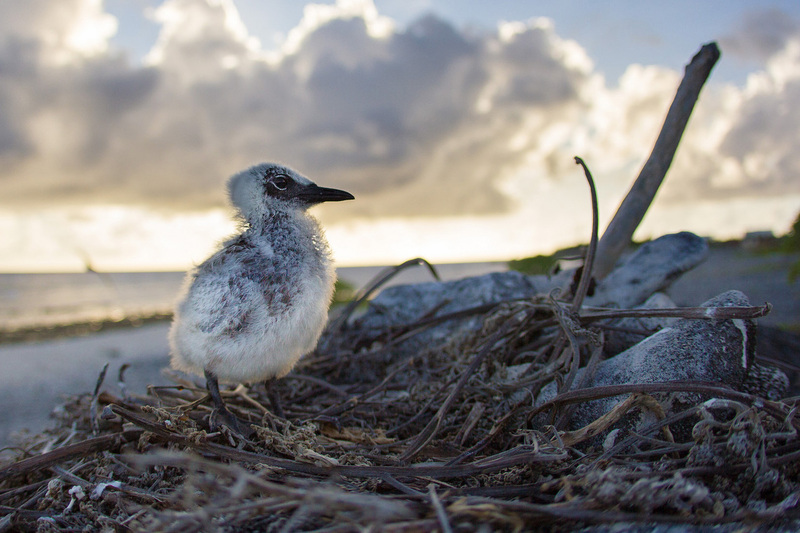 Island Conservation works to restore high elevation islands so that they may serve as havens for species that may lose their sandy atoll homes to climate change. 3. Islands are rest stops and nesting sites for birds. What would happen to all the migratory birds if they didn’t have islands to rest and nest on? Islands are critically important land masses for birds that fly long distances over the open ocean. Without these safe rest stops and nesting sites, migration and procreation would be impossible. Islands house over 600 million people worldwide. Island communities are dependent on healthy islands for survival. Rich and unique island culture, tradition, and history further enrich these already beautiful places. 5. 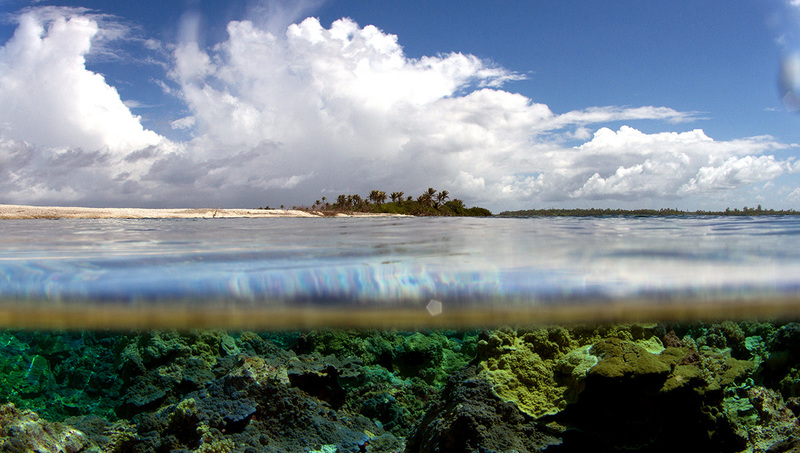 Islands are key foundations for coral reef ecosystems. Wherever there is a land mass in the open ocean, ocean circulation patterns change. Nutrients from the deeper, colder water rise up to the surface, creating the conditions for sea life to thrive. This is known as the Island Mass Effect. The island land mass facilitates the development of coral reefs in its surrounding waters. These calcium carbonate kingdoms are home to thousands–over 25%–of marine species.